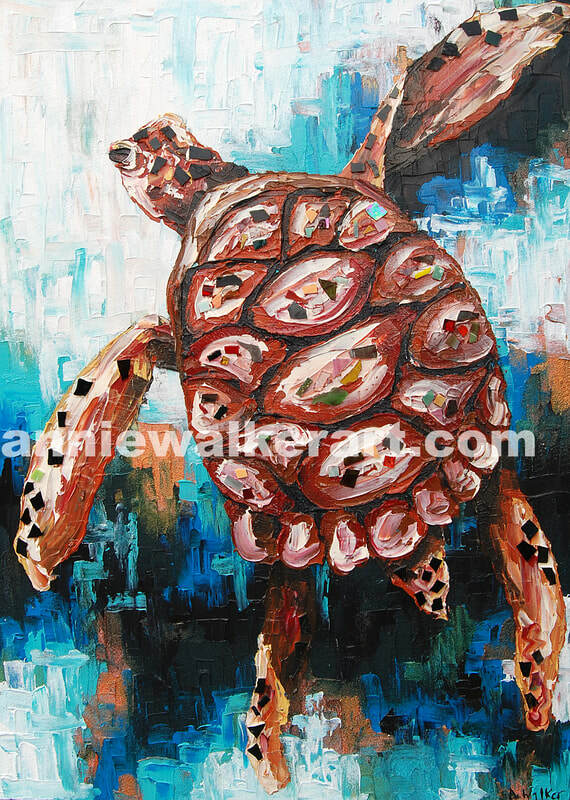 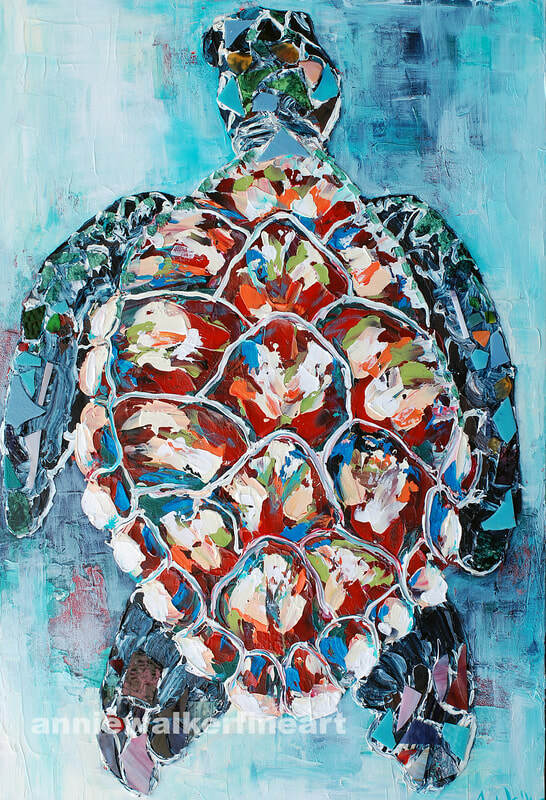 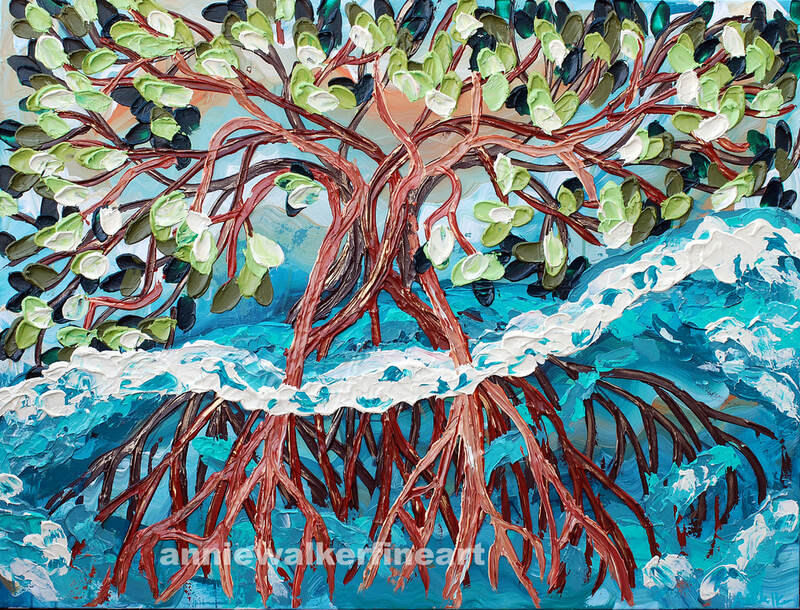 All One of a Kind Original Paintings on 3" Thick Gallery Wrap Canvas, Heavy Body Acrylic, Acrylic Mediums, and Real Shells and Sand from Explored Beaches. 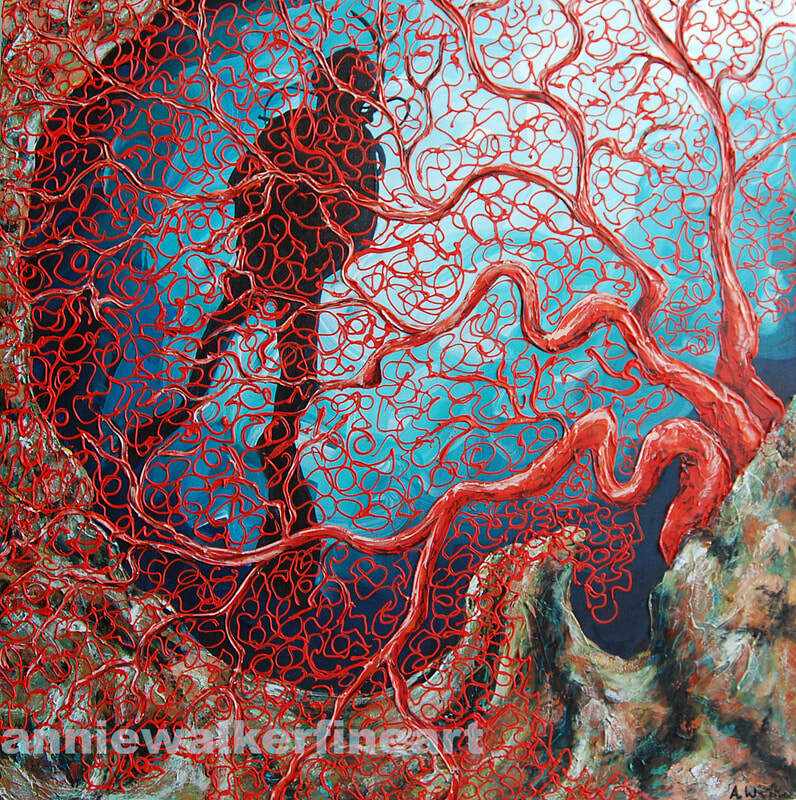 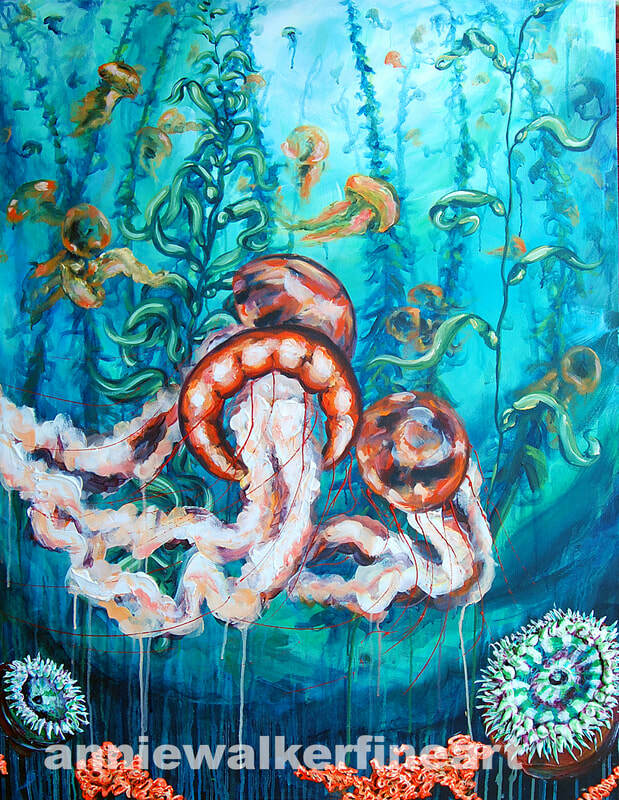 Inspired by Scuba diving and my love for Marine Biology. 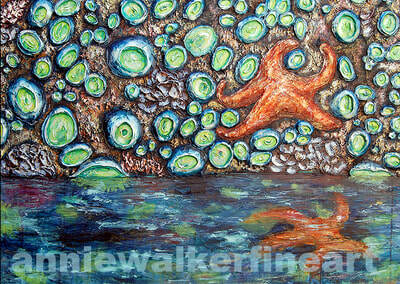 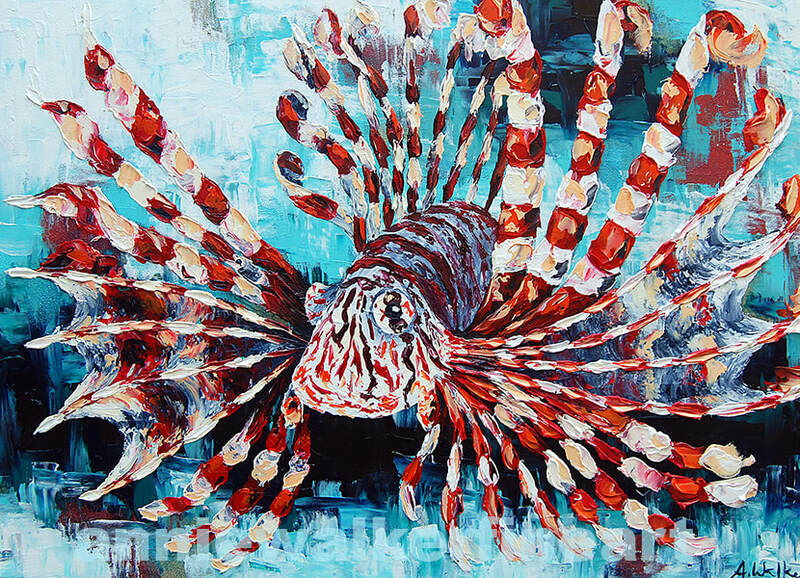 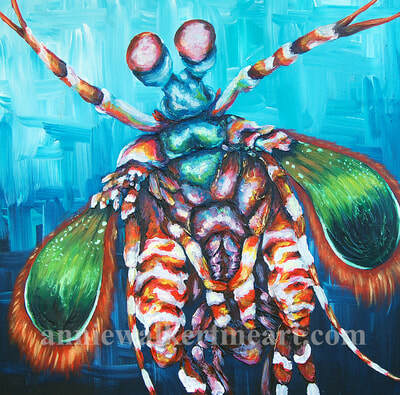 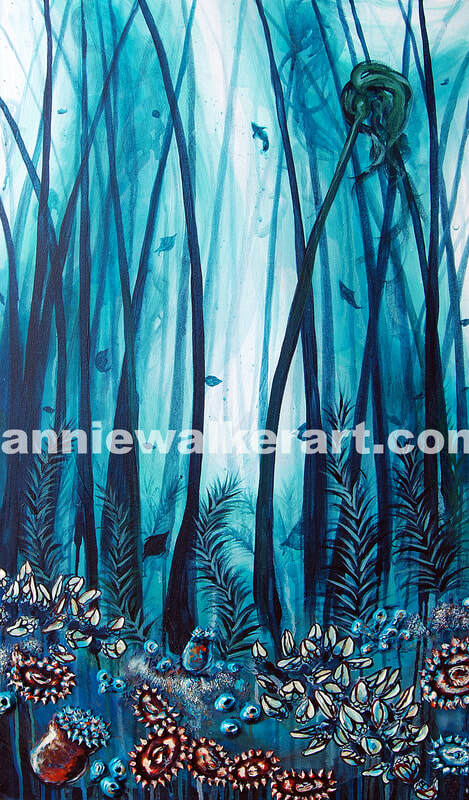 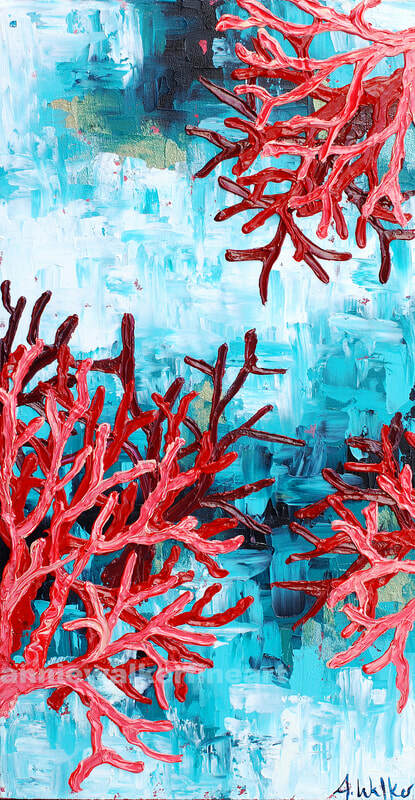 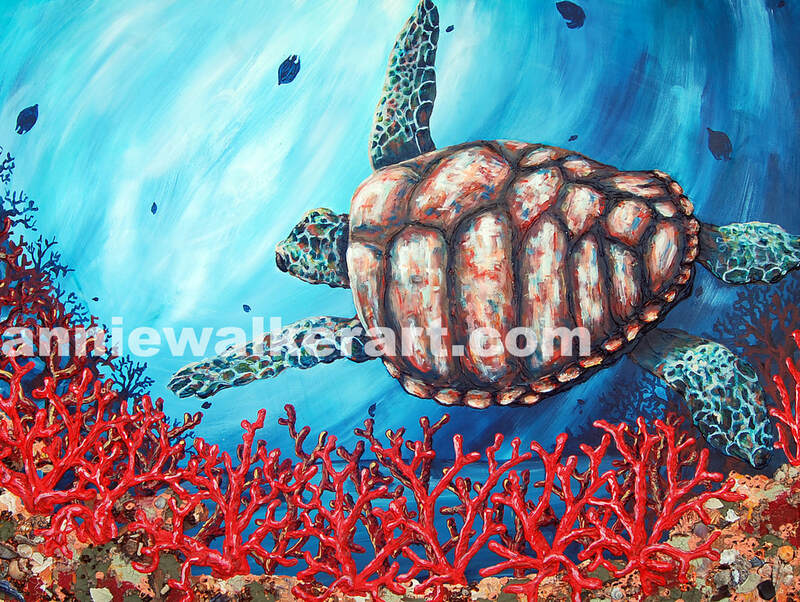 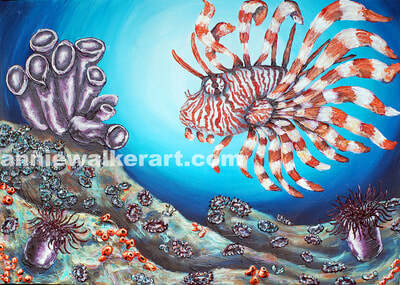 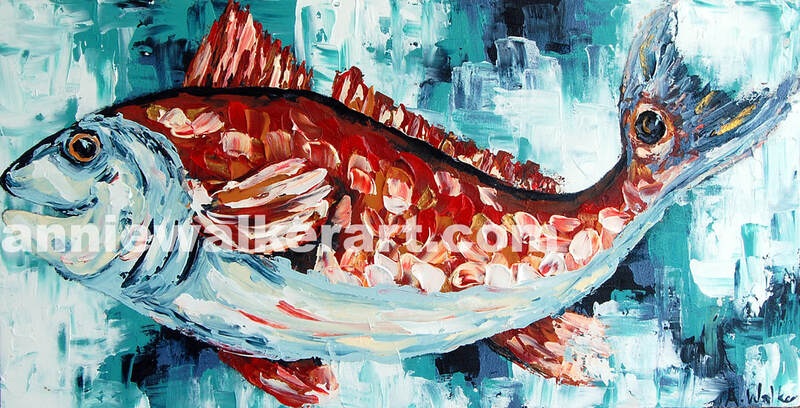 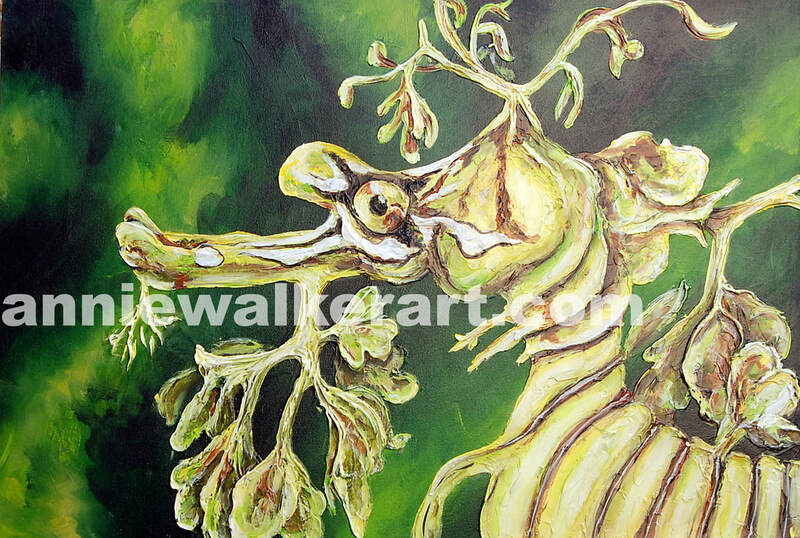 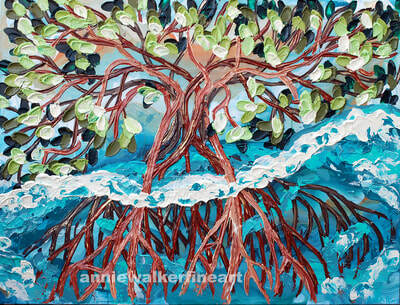 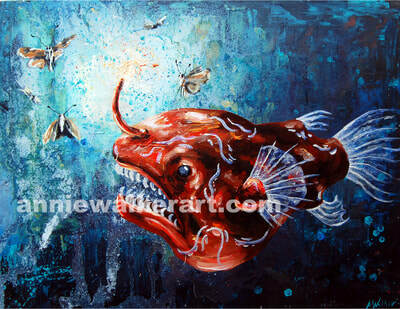 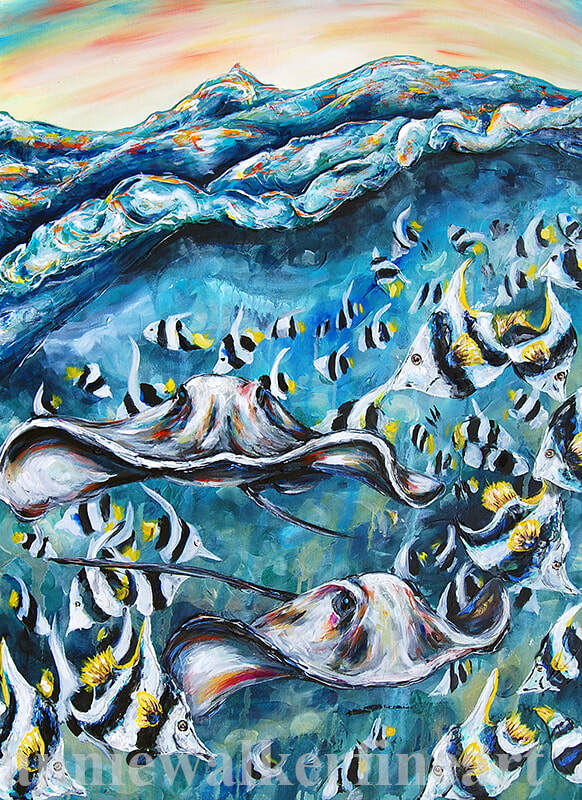 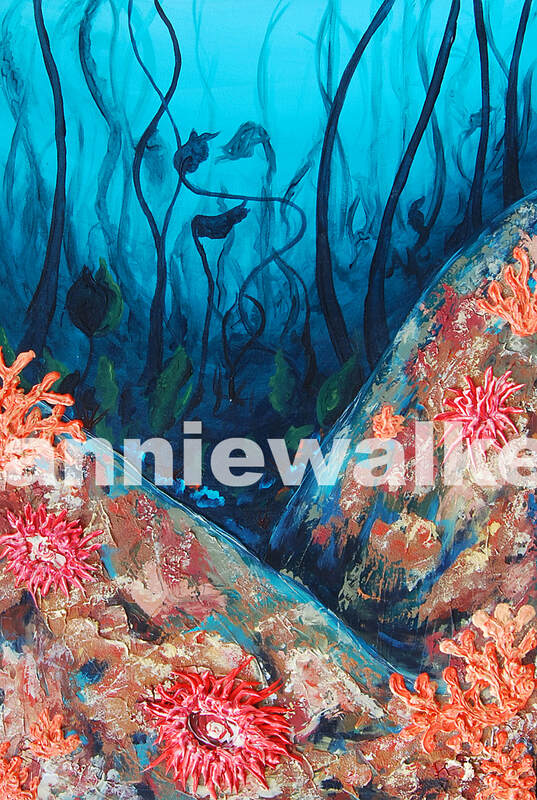 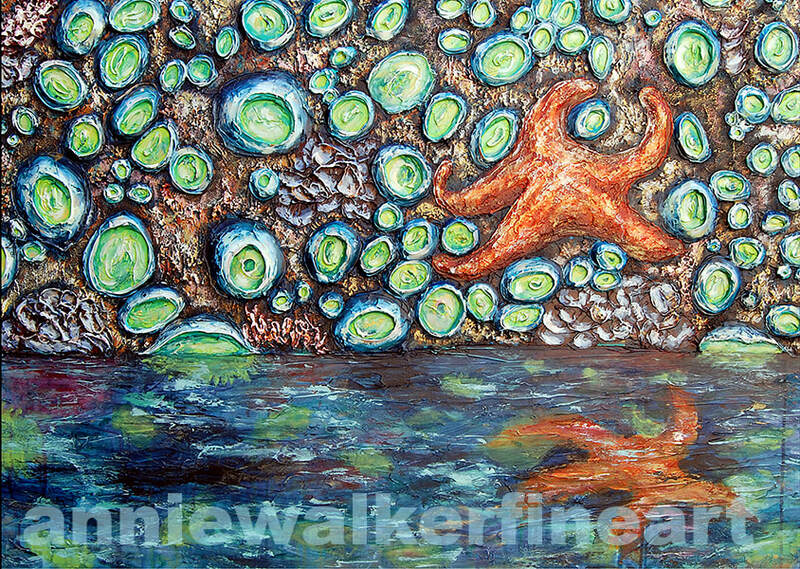 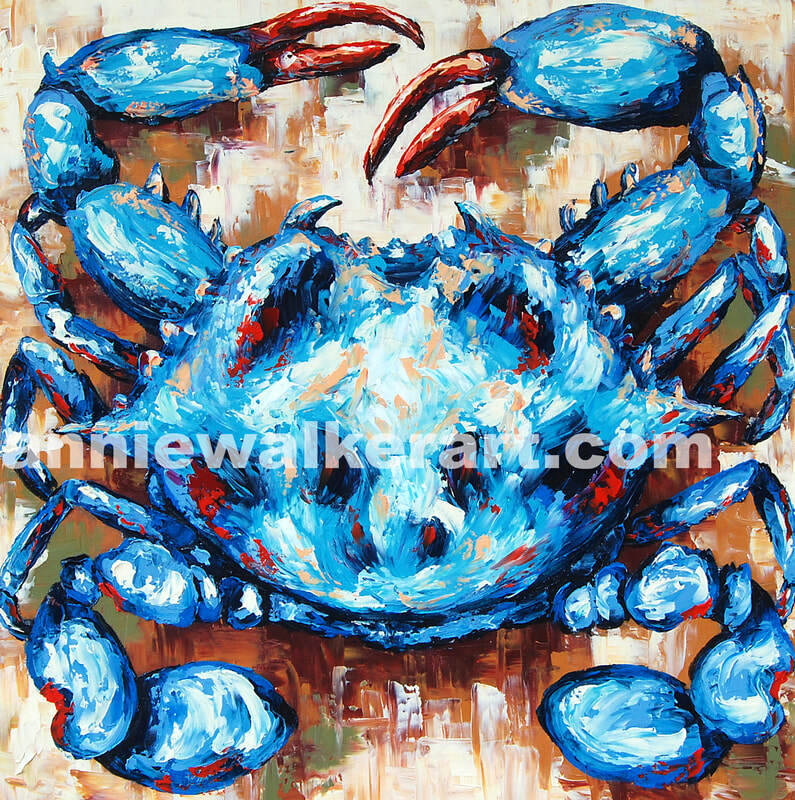 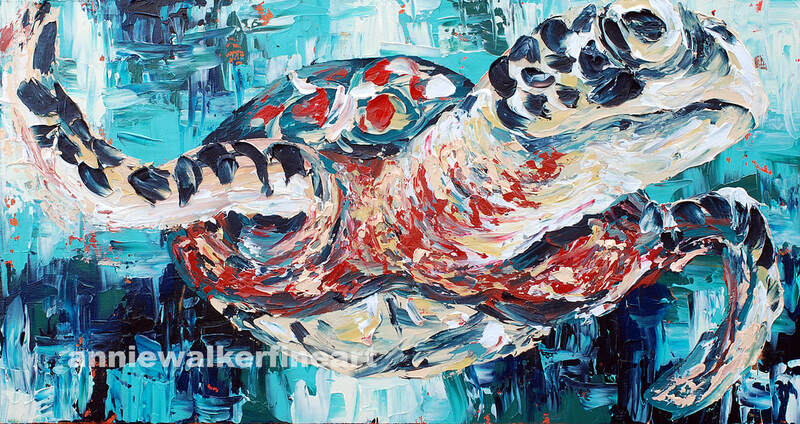 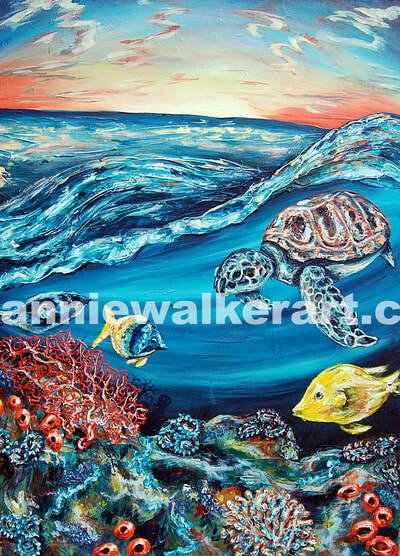 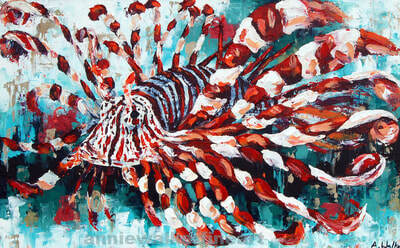 Heavy Body Acrylic Original Paintings on 3" Thick Gallery Wrap Canvas, Inspired by my Hobby that is Marine Biology.